So you’re thinking of starting your own roofing business. 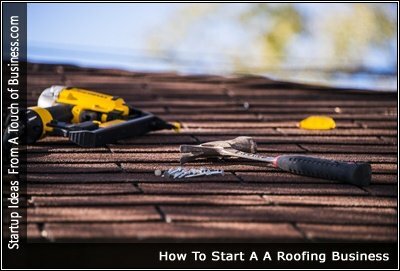 This page has a lot of resources for starting a business and a lot of resources that are dedicated to the roofing business. Each section is focused and dedicated to one part of the process. Here’s a section with a mix of articles to give you the tips you need to run and operate your own roofing business, it’s something you want to have a look at before starting. The key to success in any business is your marketing techniques. Below is a list of articles I found dealing with marketing specifically for a roofing business. have a look and see what you need to focus on in order to market your roofing business.